Johannesburg, 26 November 2018; Many African countries have seen rapid and meaningful economic growth in the last decade, and to ensure the continued sustainability of this growth, these economies rely heavily on accessible, affordable and efficient energy. Unfortunately, the continent is trailing behind most others with regards to energy security, bringing about an increase in awareness to provide energy to the millions of African people without it. Earlier this year, South African Energy Minister, Jeff Radebe, signed 27 outstanding power purchase agreements representing a total investment of R56 billion, with renewable energy independent power producers (IPPs). These agreements form part of the South African government’s Renewable Energy Independent Power Producer Procurement Programme (REIPPPP), which has been on hold since 2015. This clearly indicates the government’s commitment to economic development and prosperity. By adopting renewable energy initiatives, the government creates approximately 61 000 jobs over the next few years. The signing of these profound agreements also signifies the government’s interest to potentially accept small-scale IPP projects, focusing on broad-based black economic empowerment, local procurement and local operation, resulting in economic development for local economies. This should prove to implement serious legislative reforms to increase private sector confidence, stimulating increased participation in Africa’s energy space. 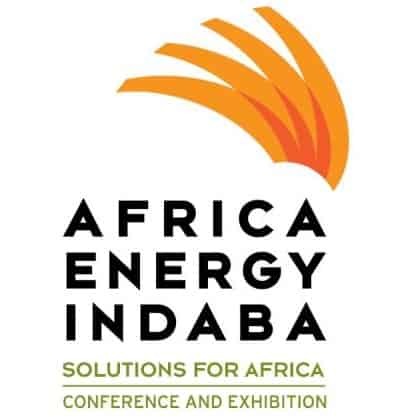 The above challenges and their solutions will be unpacked and addressed in detail at the upcoming Africa Energy Indaba to be held at the Sandton Convention Center in Johannesburg, Africa’s economic hub, on the 19th and 20th February 2019. Attendees will be privy to interactive discussions pertaining to how the nation can enhance its investment appeal to attract funding as well as how Africa can improve access of power in their respective countries. The conference will stand as a supportive platform to educate market players about how they can contribute to increasing energy security to not only create jobs and attract investments but to improve socio-economic development in Africa as a whole.